This is where your great-looking print gets turned into something extraordinary. 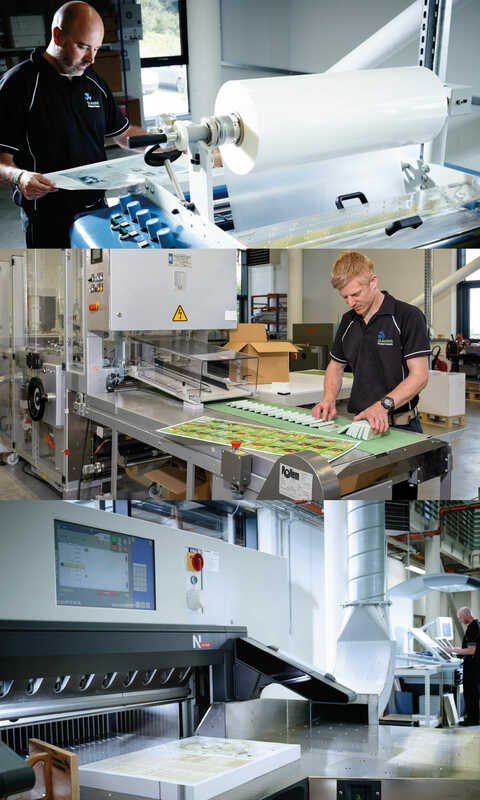 We’ve invested in the latest processes and systems to ensure every piece of printing is expertly finished by our experienced and highly-skilled team. 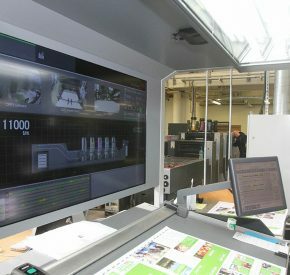 Using one of our state-of-the-art guillotines we bring your print down to the correct size – using computer-assistance and sensors to ensure the cuts are smooth and accurate. Multiple folding: Creating flyers and leaflets. 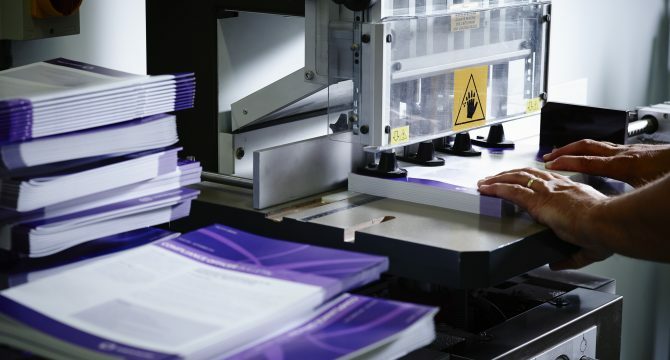 Binding: Creating brochures and books with perfect-binding and stapling options. Lamination and Encapsulation: Protecting the finish with a smooth high-quality feel. Playing Card Production: Preparing, collating, die-cutting and cellophaning packs of cards. Specialist finishing: You can let your imagination run wild with a range of specialist finishing including foiling, spot UV, embossing, die cutting and more. 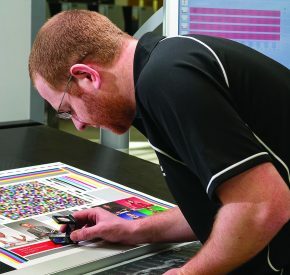 There’s so much more to finishing your printing than manning the machinery. 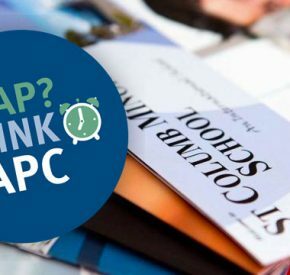 At SAPC our expert staff take time to find the best technique for finishing your print. And when it comes to those finer details, we’ll finish those by hand. Bindery Manager Anthony and his team are always on the lookout for a new finishing technique to make your print stand out – keeping their ears to the ground, bringing all the very latest innovations and creativity to your print. Whatever you’re looking to achieve, our team can help come up with a solution – just ask. 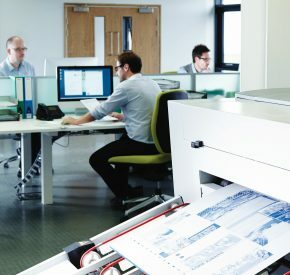 Printing one sheet in our print shop or a large, complex run on our full colour presses, we’re printing for your business or pleasure, and we’re fast, reliable and convenient.